Owning the world’s fastest car can be a pipe dream for most people in the world, but it doesn’t hurt to drool over incredible speed demons. 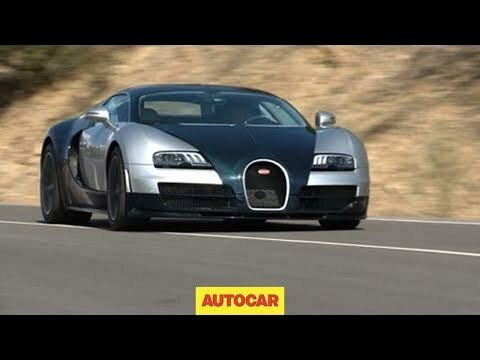 Bugatti Veyron Super Sport: 268 mph(431 kilometres per hour), 0-60 in 2.4 seconds. A mid-engined grand touring car, it was developed by German manufacturer Volkswagen, and the French firm Bugatti. The Veyron features an 8.0 litre, quad-turbocharged, W16 cylinder engine, equivalent to two narrow-angle V8 engines. Base price $24,00, 000 or GBP 1.4 million.